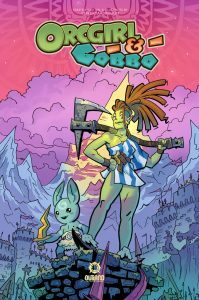 Orc Girl & Gobbo will release on March 29, 2019 and will be available online and wherever books are sold. In ancient Eld Sirrah, land of thunder, civilization is on the brink of collapse. Ravaged by a century of a terrible curse, all but the mightiest of kingdoms have turned to dust. Abandoned cities and holdfasts of the old world juts like sinister teeth, ravaged by “The Horror.” It is an age of vast frontiers, an age of redrawn maps and splintered axes. It is an age of bronze, iron, and magic. It is an age of adventure! Such an age cannot turn without heroes, and heroes are in no short supply! Here we find an orc runt swordswoman and a goblin pup, last of his hive. Together, they will ride screaming into legend, but first their tale must be told. 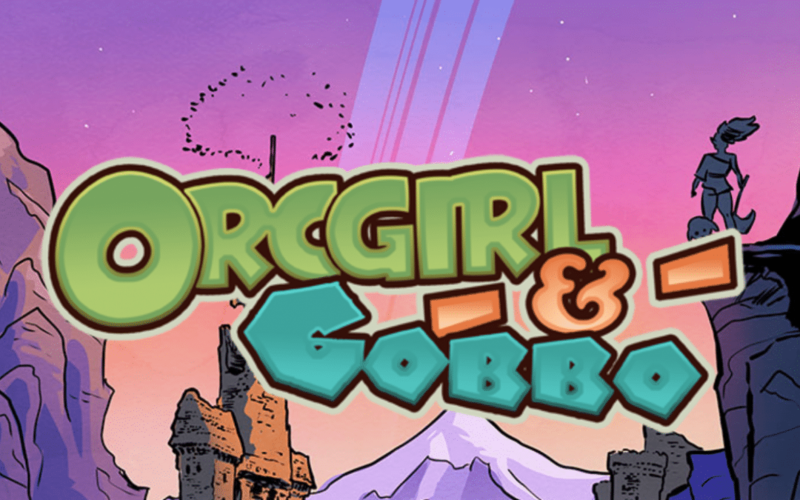 This is the tale of Orc Girl and Gobbo. Chris Yarbrough is a middling illustrator, slacker, sometime writer, force of nature, and all around actual human person. He’s done many things you’ve never seen, some you may have (Radiation Day). He’s crowdfunded, but he’s no stranger to running from a crowd. He’s had a pencil in his hand since he was two, and done actual useful things with a pencil since he was twenty-two. He talks to crows, but they never talk back. One time, he even ate a whole spaghetti! Chris is not a cannibal despite anything you, or anyone you know, may have heard. And, that’s final.